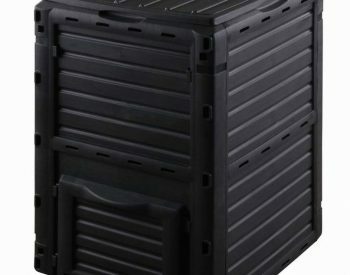 FREE DELIVERY on our 160l ROTO TWIN COMPOSTER. 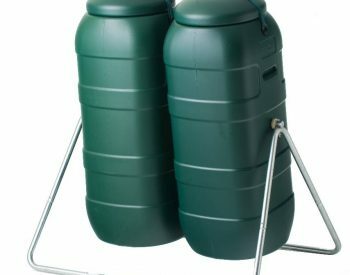 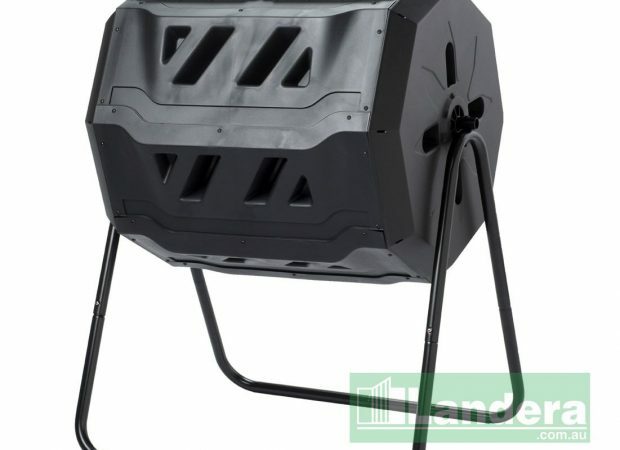 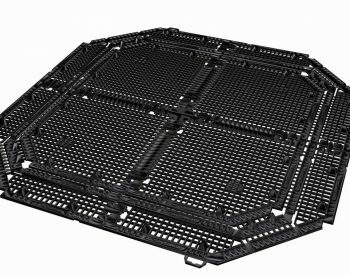 This composter is a new, updated and enlarged design, it replaces the very successful 140l model, it has a unique two chamber design which allows you to fill one side while the other is curing. 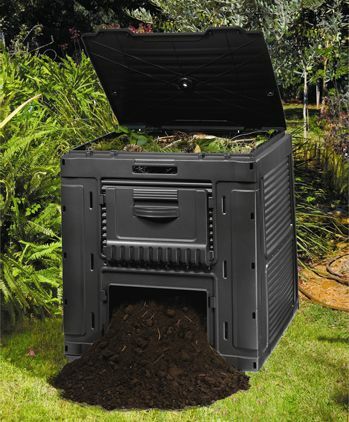 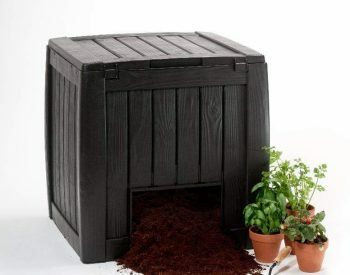 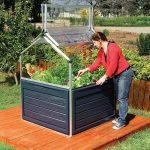 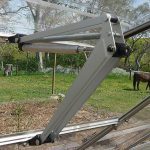 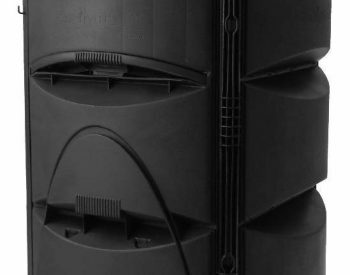 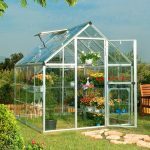 It holds 160lt of compost, is easy to fill, turn and empty and has an adjustable air vent for increased ventilation. 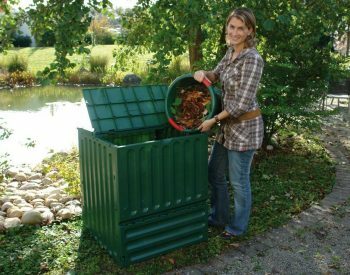 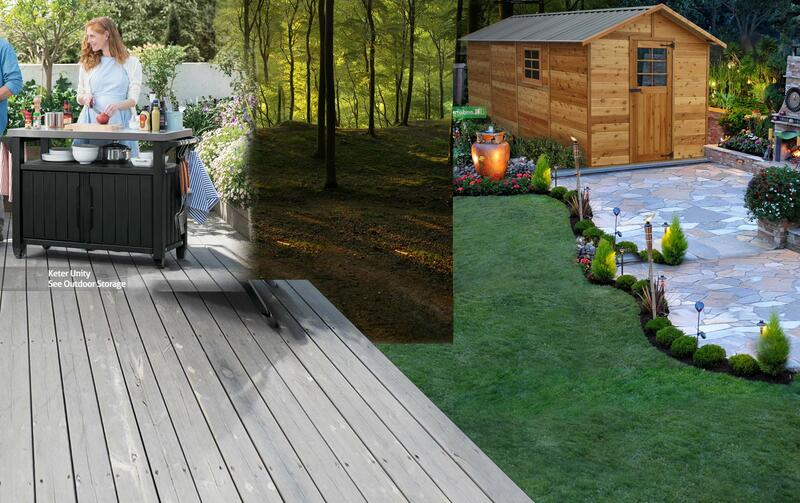 Organic waste can be converted into compost for your garden in as little as two weeks. 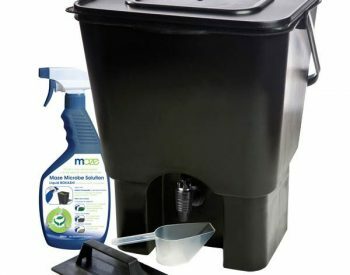 PRICE INCLUDES DELIVERY WITHIN AUSTRALIA!